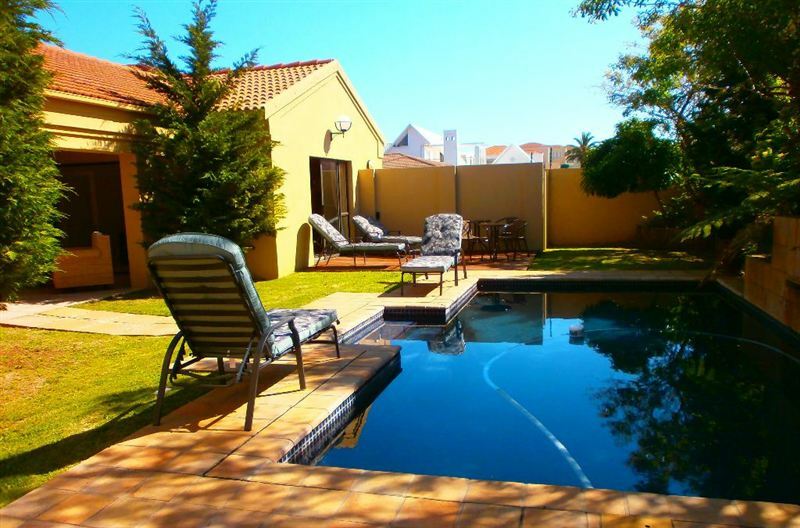 Aqua Breeze is located in the beachfront suburb of Summerstrand in Port Elizabeth. 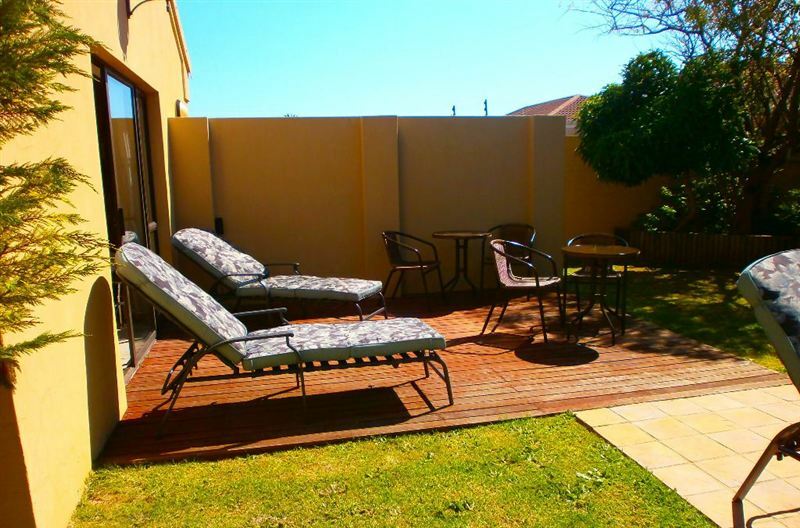 Summerstrand is only a 10-minute drive from the city centre and a short walk away from Pollock Beach and Boardwalk Casino. One of the worlds most challenging links golf courses, Humewood Golf Course, is also located in the area. 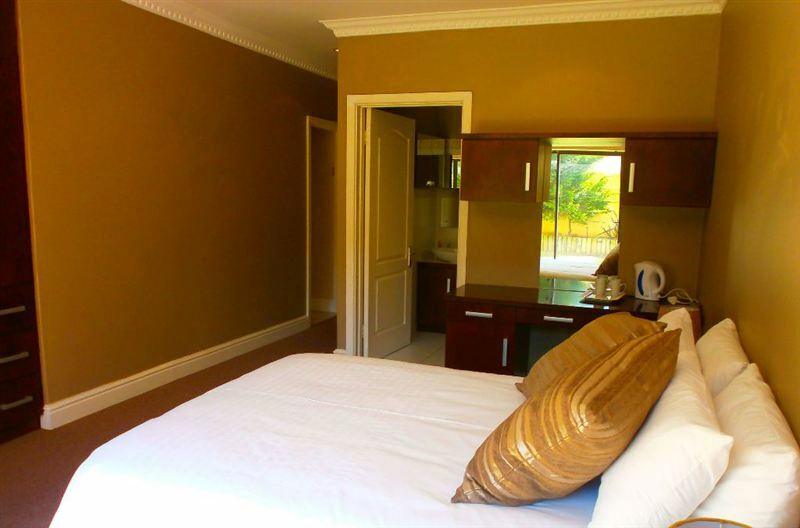 This luxurious guest house has many modern and stylish features, and as you enter the property, you will admire the beautiful well-manicured lawn and garden. 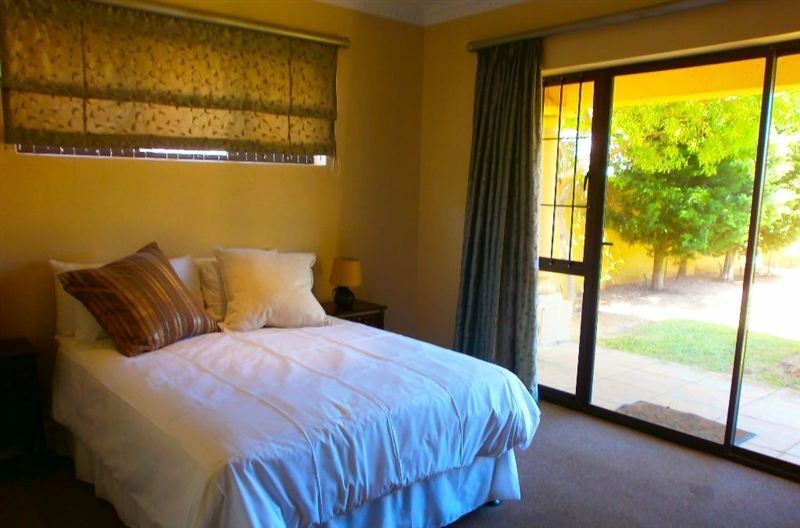 Accommodation is offered in four bedrooms, each with an en-suite bathroom. 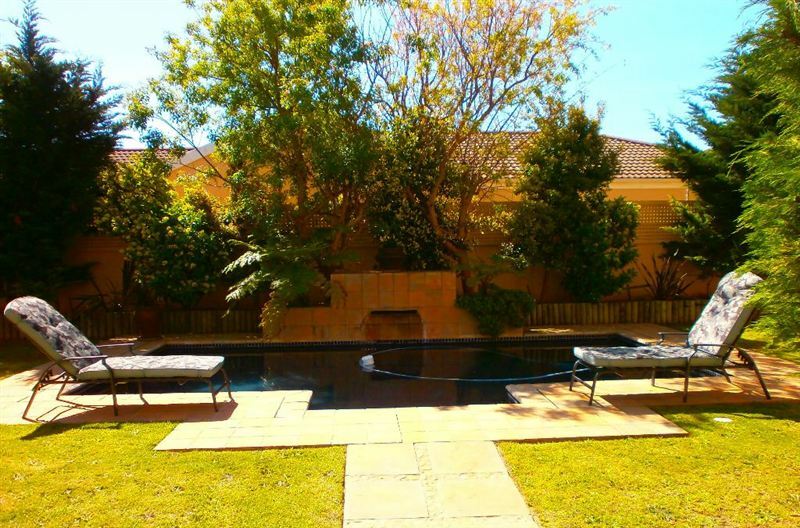 Some of the rooms also lead out onto the swimming pool and the patio area. 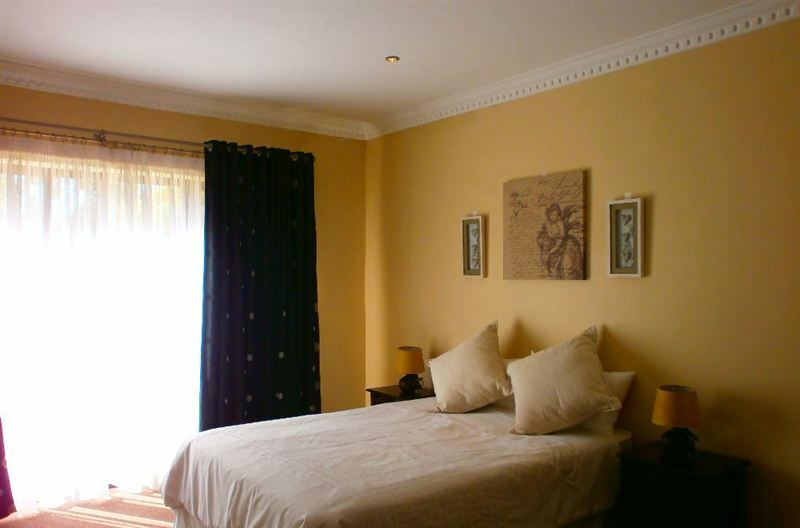 In addition, there are three entertainment areas with DStv and a bar area. 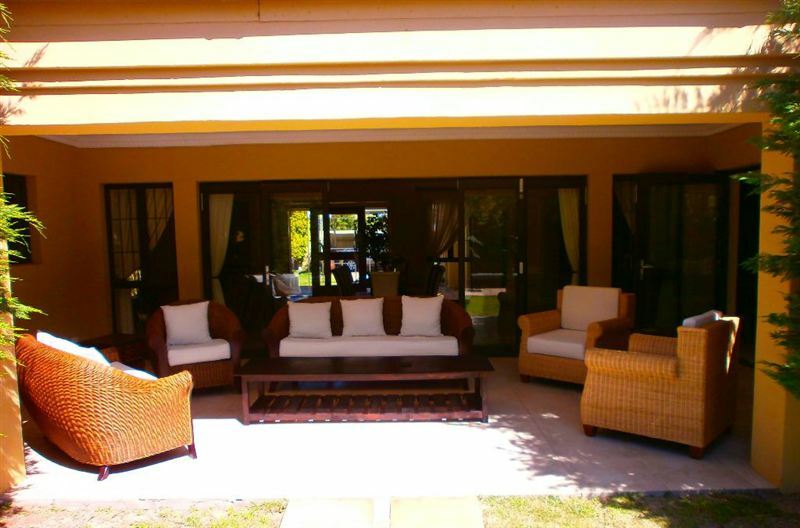 The sunny patio has modern outdoor furniture and the swimming pool offers sun loungers for those who enjoy relaxing. 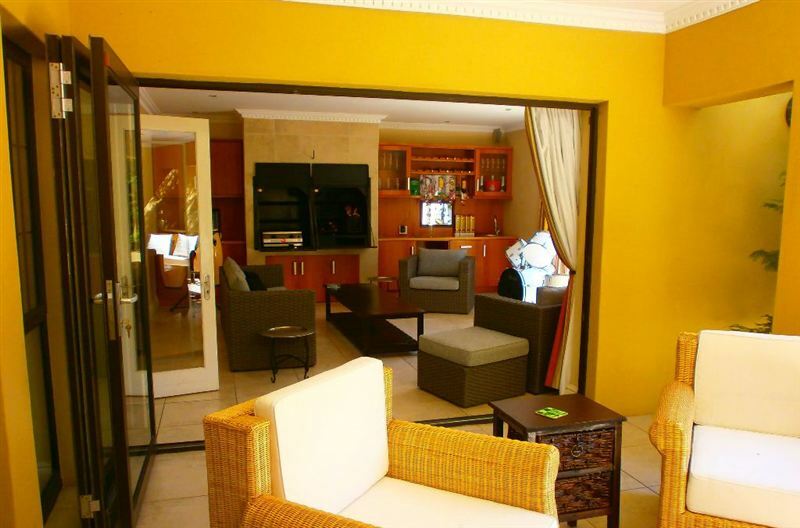 The indoor braai area is ideal for indoor entertainment as it features comfortable sofas and a bar area. Breakfast and dinner can be arranged at an additional cost and guests are welcome to enquire about our 24-hour transport service. "Allen and Karen made my stay really comfortable. 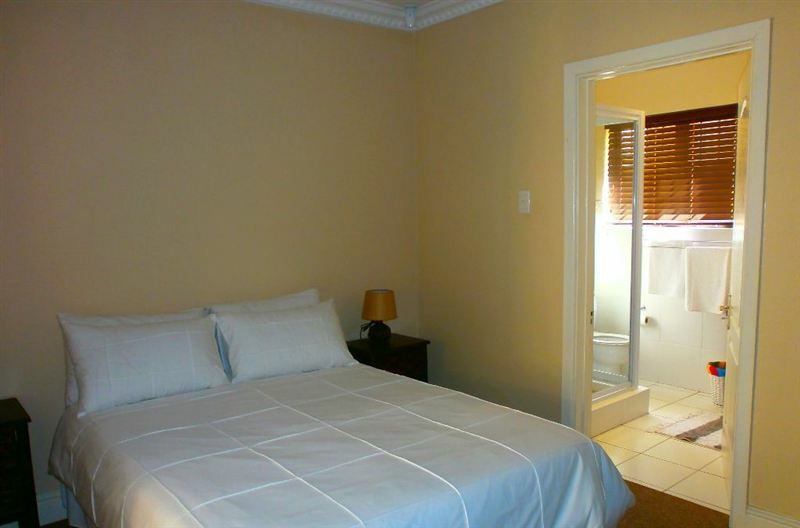 The room was so nice and the house itself has lots of space"